When a reclusive and OCD hypochondriac seeks out a naturopathic doctor to cure a series of nonexistent ills, he undertakes a journey through a drug induced nightmare promising wellness but delivering utter despair. As his visions grow more terrifying and surreal, it becomes painfully apparent that the cure is indeed often worse than the disease. 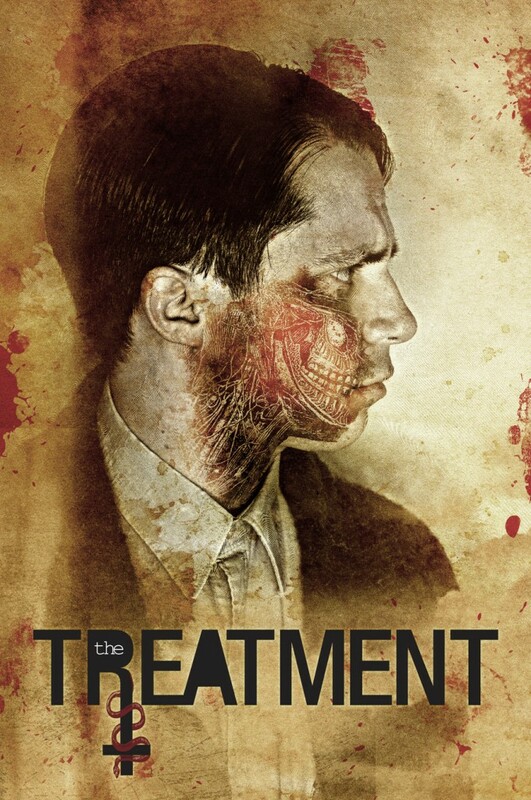 The Treatment chronicles one man’s decent into madness and his eventual salvation in the embrace of the supernatural world. Pushing the boundaries of psychological horror while drawing influence from traditional vampire films, The Treatment ‘s visual style will present an intelligent and disturbing narrative, returning psychological horror to its roots, in the vein of Alfred Hitchcock and Stanley Kubrick.